If there’s anyone who is down to take off for an adventure it’s this guy right here Mickey Cheng. Mickey’s one of the most versatile riders I know. 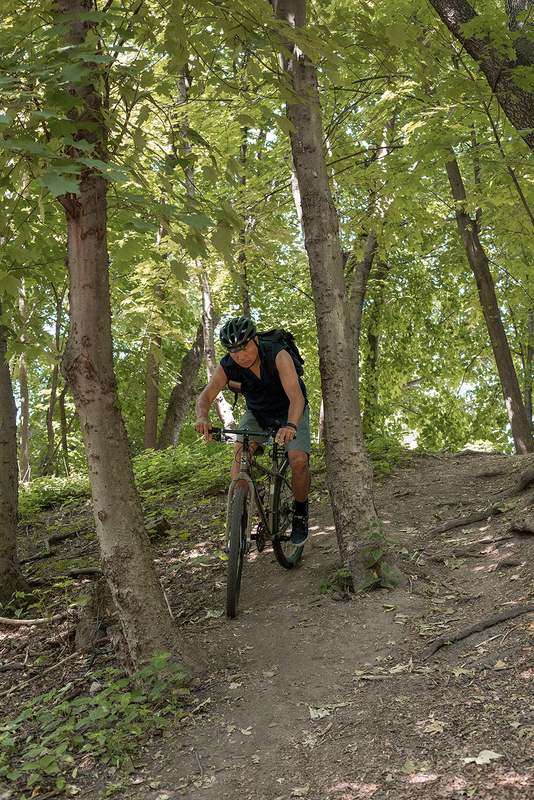 He has a big background in MTB racing and can crush it on a road bike as well. 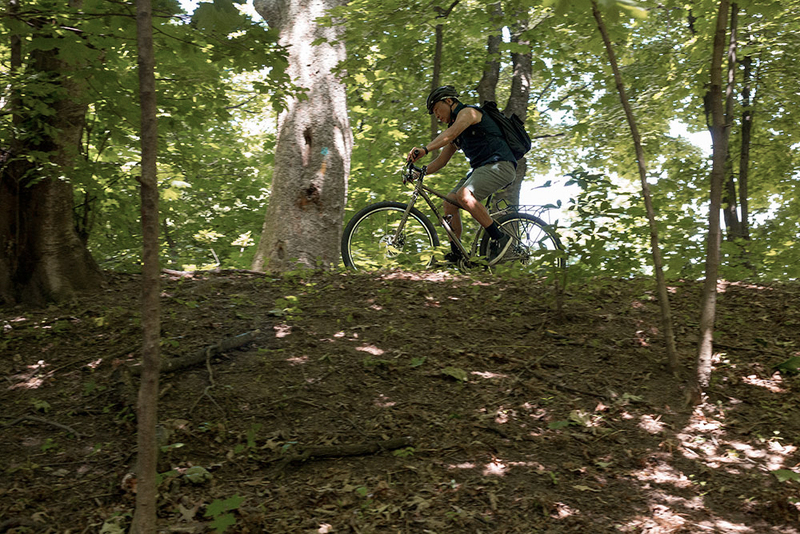 Last summer we went on a 5-day bikepacking trip together in Virginia’s Blue Ridge Mountains where he rode the Surly Pacer camping, climbing and catching picturesque views. You can read more on that story following this link here. 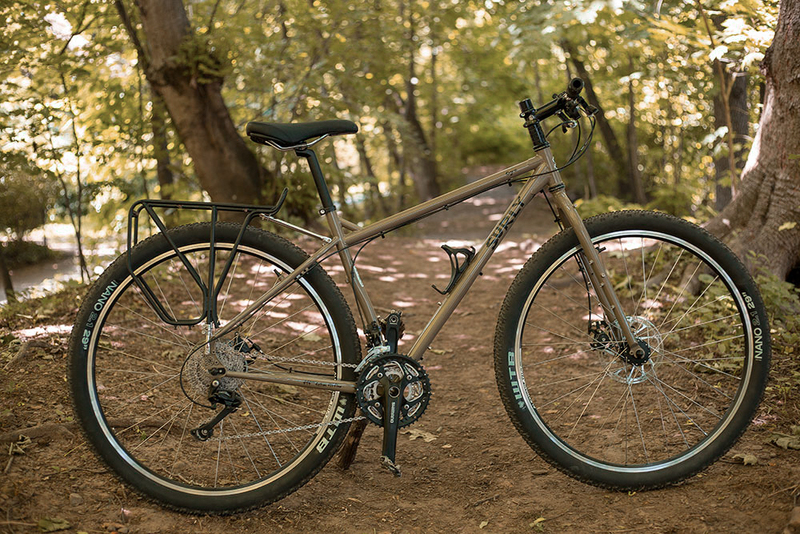 Mickey recently built up a Surly Orge and swapped some of the stock parts with his preferred custom components. 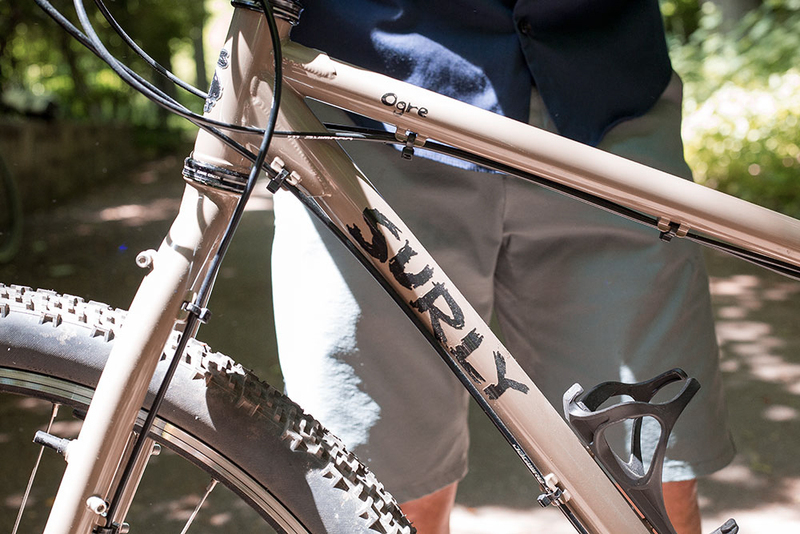 The Surly Orge is one of those 29er’s that will do it all from commuting, bikepacking, expedition touring, and singletrack. When I took it for a ride I couldn’t help but notice how comfortable and well it handled. It’s siting on 2.1” tires, which in turn make up for it not having suspension. 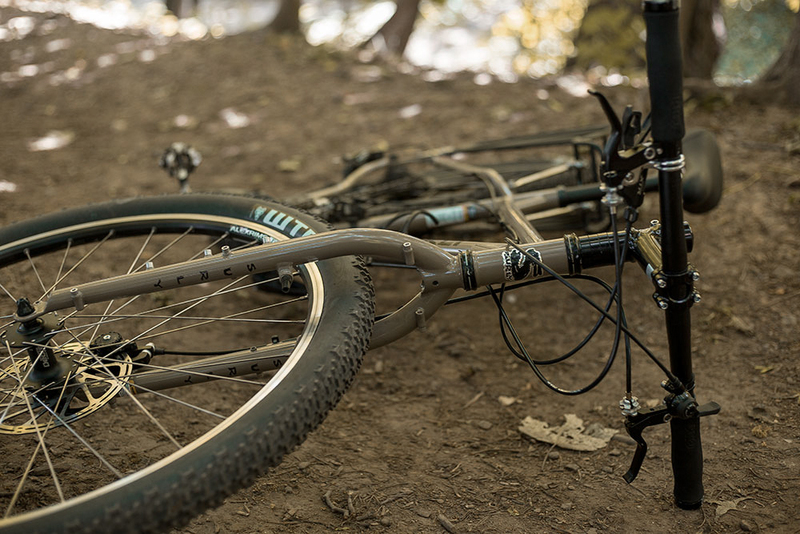 The fork has a very wide clearance and fitting up to a 2.5” tire shouldn’t be a problem. 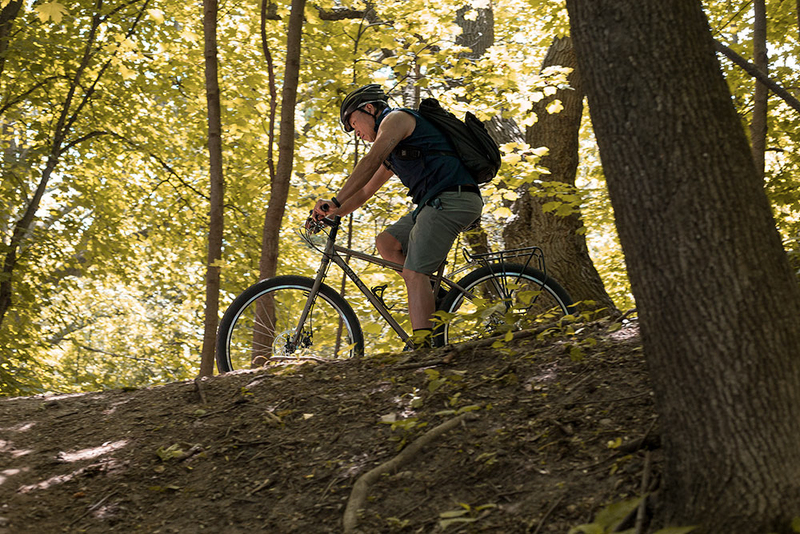 The bike is well made for adventure. 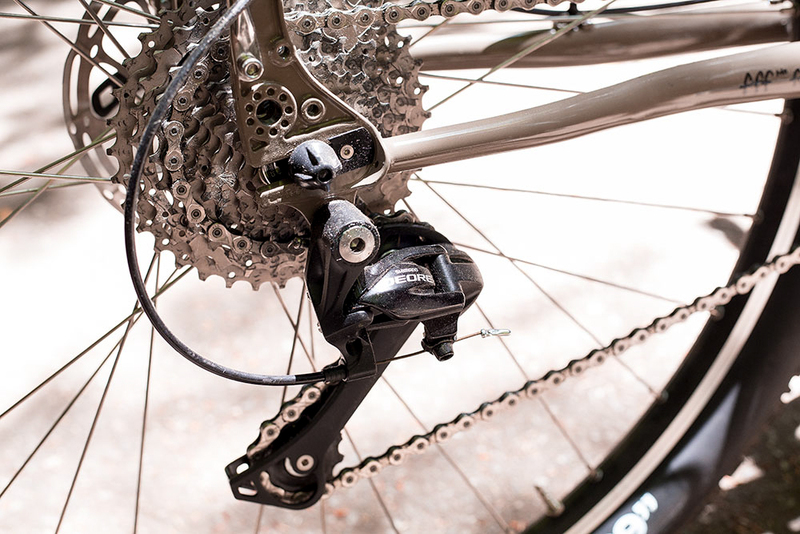 I’ve learned a thing or two from Mickey on choosing bike components. So I trust his recommendations for parts I use for my rigs. 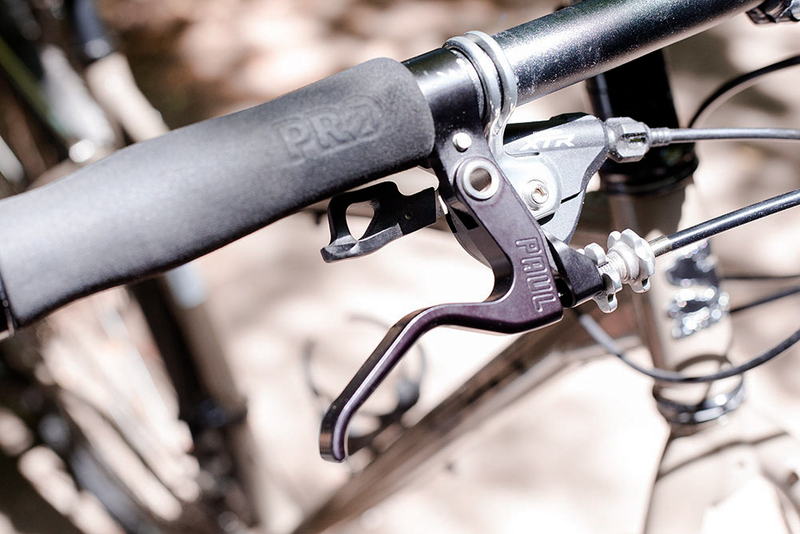 One of the parts he recommends is Paul levers, and when you first ride them you will understand why. 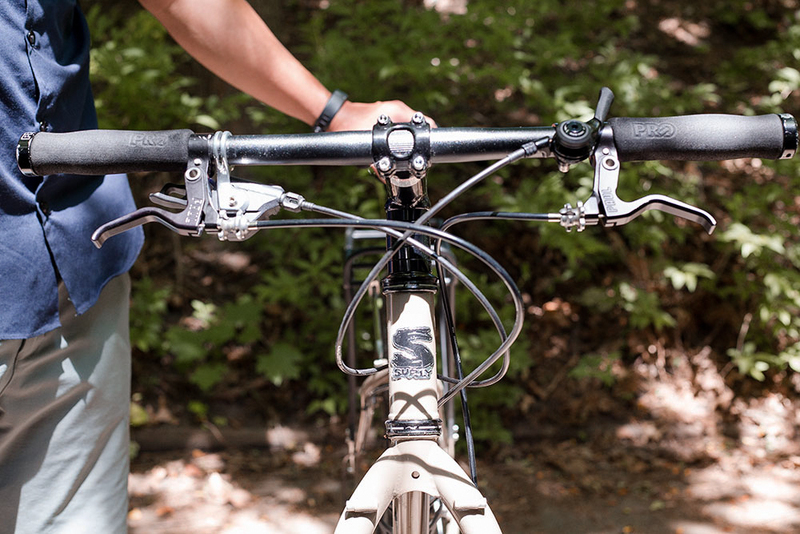 They’re lightweight and can be adjusted easily for a 3-2-1-finger pull deal. 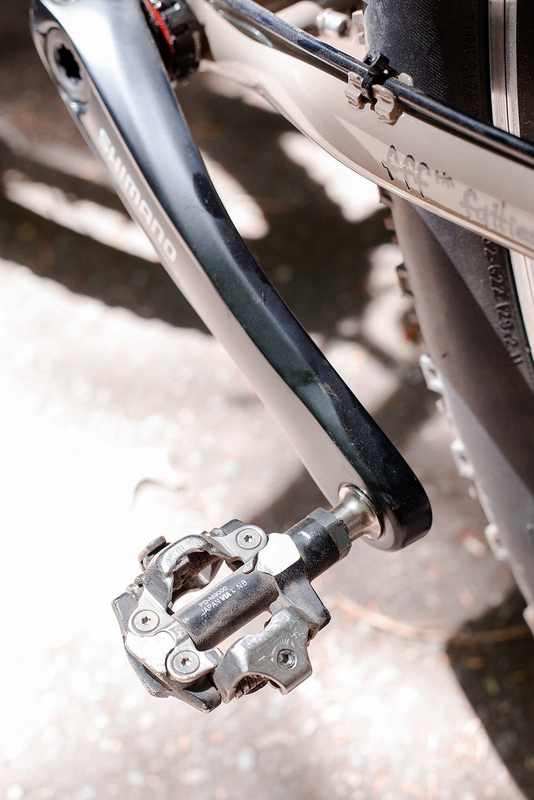 They also spring back very nicely compared to my avid levers on my Surly Long Haul Trucker. 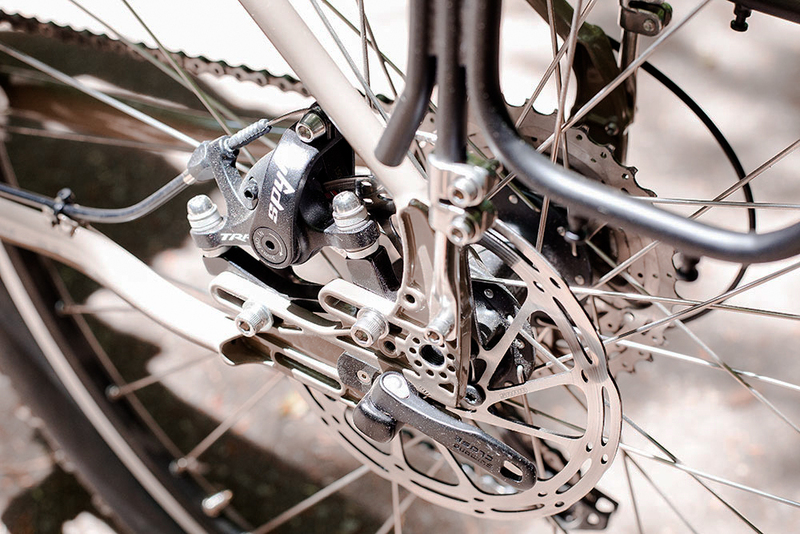 He also talked about the Spyke Mechanical Disc Brake which have dual pistons and stop on the dime. They have a really clean design with a very easy setup compared to single sided mechanical discs. 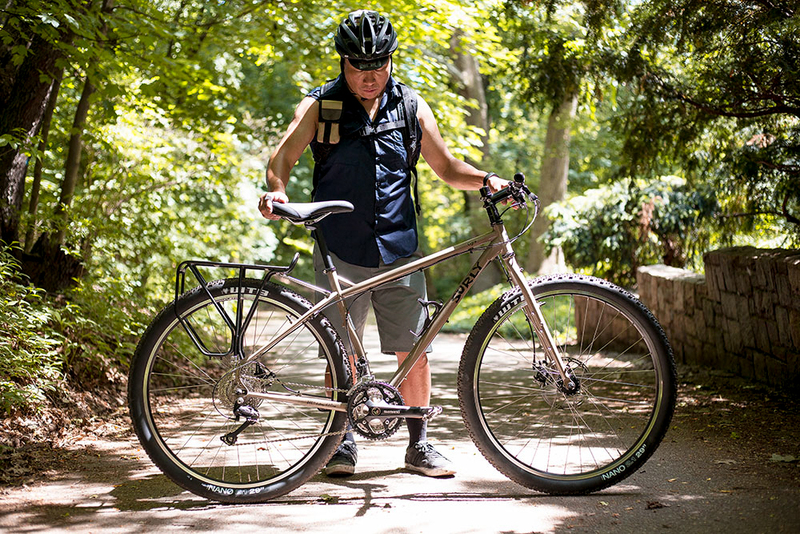 Enough with the chatter, now, Let’s get to the bike! Please visit our Tumblr stream for a more photographic architecture. Thanks for stoping by and checking it out Ken. 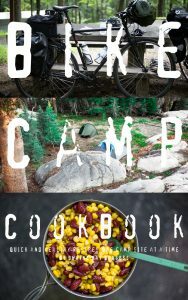 Look inside Bike Camp Cookbook! 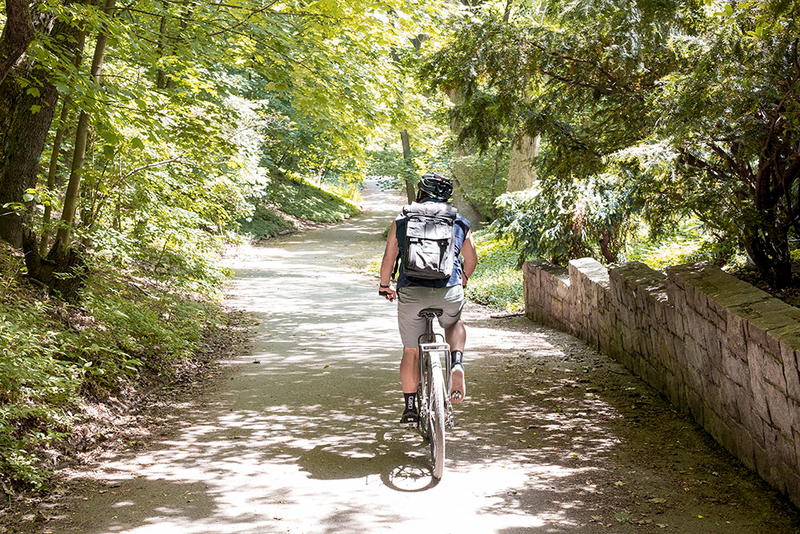 Build Your Adventure with Gaia GPS! The best maps for mobile routing used for bikepacking and more.